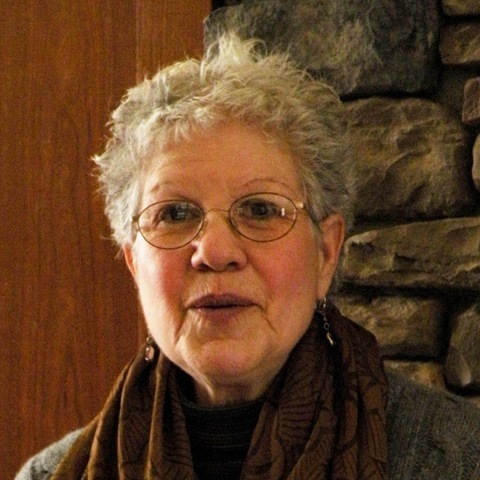 WOODBOURNE, NY (June 23, 2015) – The gallery at The International Center for A Culture of Compassion in Woodbourne, will hold its inaugural exhibit on July 3, 2015 with an opening reception for “Visual Quotations” by Helena Clare Pittman from 5:00 to 7:00 p.m.
“Visual Quotations” will display Pittman’s recent paintings – works in which she has quoted from paintings by Da Vinci, Vermeer, Monet and others of the masters whose images have survived as emblems of their work, their greatness and their times. Pittman has taught at SUNY Farmingdale, The Parsons School of Design, and CUNY – Queens College. 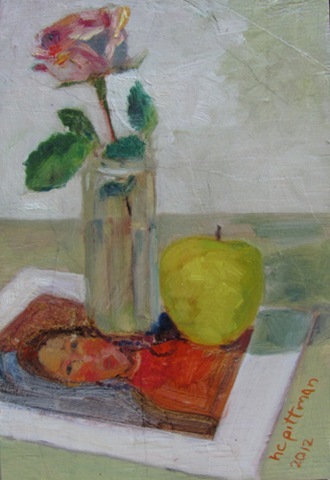 She has taught Color Theory, Life Drawing, Design, Book Illustration and Writing. She also teaches adult and children’s classes in Sullivan County, at The Daniel Pierce Library Grahamsville, where her 12-panel mural “The Dance of the Books” is on permanent display in the children’s room. 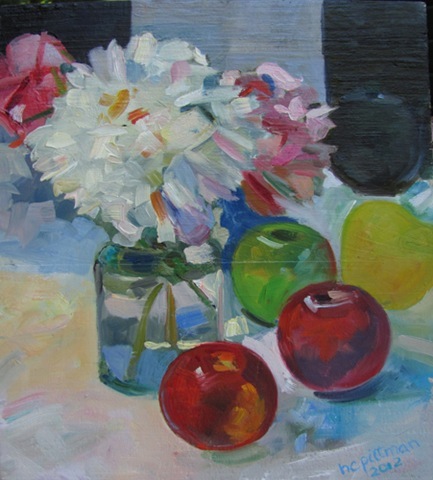 Pittman also teaches at The Catskill Artists Society in Livingston Manor. Also on display will be some of Pittman’s watercolor paintings. The artist’s note cards, reproductions of her painted images will be offered for sale, along with several of her illustrated children’s books. “Visual Quotations” will be on exhibit during the four weekends in July from 1:00 to 7:00 p.m. The artist will be available at the opening, as well as for all weekends of the exhibit for questions and discussion. The International Center for a Culture of Compassion, is located at 2299 Ulster Heights Road, Woodbourne, NY. For additional information, call 845-434-5076.